This year’s overnight touring pack test was conducted in the mountains of Colorado on several long daytrips and a few nights of snow camping. Each pack in this test was more than adequate for carrying a heavy load through the backcountry. 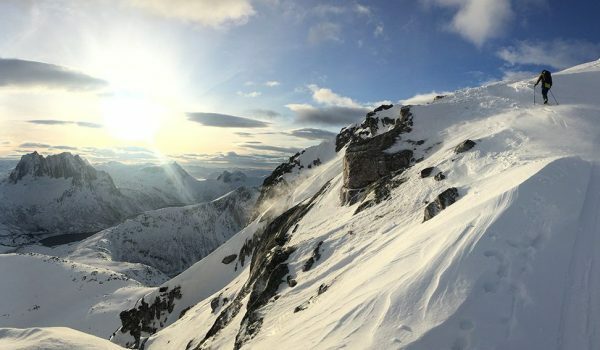 As the popularity of backcountry skiing continues to increase and people are going for bigger days farther from towns or roads, weight savings has become a growing consideration. 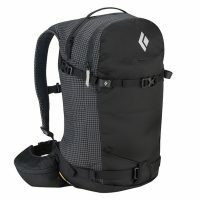 The Black Diamond Cirque 45 seeks to take advantage of this trend the most by providing a highly functional, minimalist pack that was the lightest option in this test. With gear prices as they are and relatively few people interested in compiling a large quiver of different options, versatility in touring packs is also key. 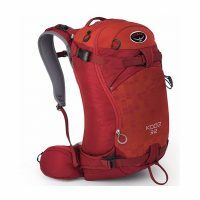 The BD Cirque 45 and Dakine Poacher RAS 46 both have removable safety options that cater to this versatility, allowing both packs to be used in different seasons with different considerations in mind. For many, it’s easier to just purchase a 45 liter ski pack and use it for short and long days as opposed to owning both 35 liter and a 45 liter options. 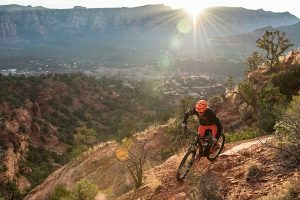 Packs like the Ortovox Peak 45 and Gregory Targhee 45 can realistically be used for both moderate-length day trips as well as overnights. Ease of access is also a growing trend. Gone are the days with a single top load access point in a pack. The market is demanding back panel access or some form of functional side zip. 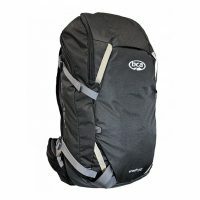 In response, Ortovox fitted the Peak 45 with a full length body zip that allows for similar level of access as a back panel without compromising the pack’s rigid back support. 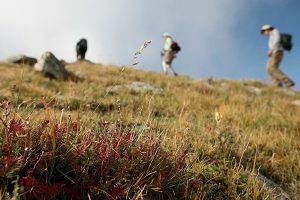 The Deuter Rise Tour 45 and Ortovox Peak 45 felt the most voluminous of all the packs in this test because of their adjustable lid height and overall design. These are the two to look at for multiple nights or longer trips. The Ortovox Peak 45 was the eventual Best in Class winner of the test due to its combination of comfort, weight, ease of use, access, and overall feature set. 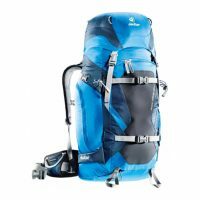 The Gregory Targhee 45 was a close second to the Ortovox Peak 45 only because of a minor durability issue experienced during testing, despite it being a heavier pack than the Peak 45. Overall it is a great option for an overnight tour with full back panel access. The BD Cirque 45 functions best as a long daytrip or hut-to-hut option for minimalists. 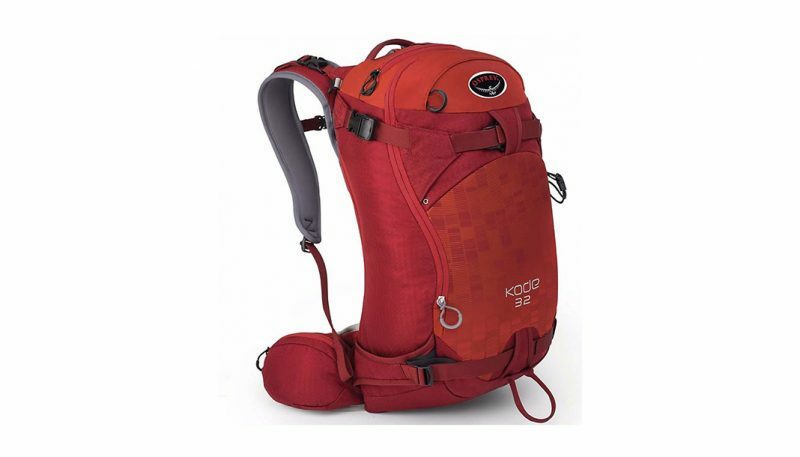 It would be difficult to pull off a multi-day camping trip out of this pack. The added Avalung compatibility is a sure selling point as well for those who like a little extra peace of mind. 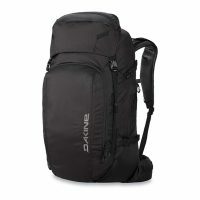 Airbag systems are a growing trend these days, and the Dakine Poacher RAS 46 combines this feature into a solid overnight touring pack. 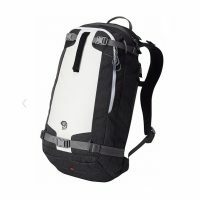 This pack is perhaps best used during mid-winter or times of questionable avalanche conditions. 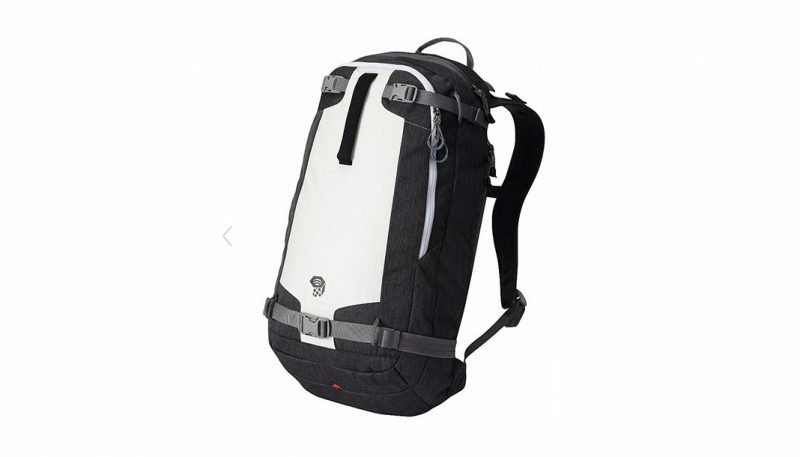 Even without the airbag system the pack is a solid throwback to its predecessor, the Poacher 45, which remains one of my favorite packs to this day. A-frame carry systems almost always interfere with side zip access, like we see in the Deuter Rise Tour 45 and BD Cirque 45. 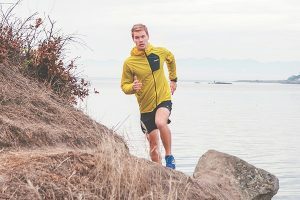 Ortovox introduced a new full side zip carry system in the Peak 45, but the top lid must be unclipped in order to open and close the side zip. 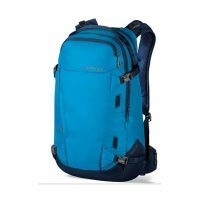 Avy pockets have become standard in touring packs, but can sometimes be forgotten about as we see with the Gregory Targhee 45, which has Velcro loops blocking the avy pocket zippers from being quickly opened. 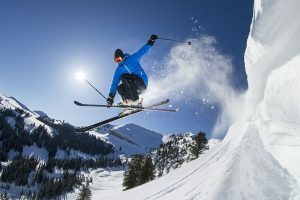 Diagonal carry systems are also tough to dial in, as there needs to be sufficient distance between attachment points to adequately secure the pair of skis while being carried. 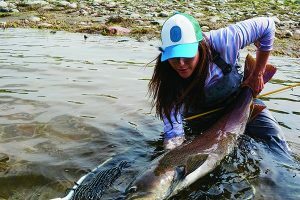 We’ve seen this issue particularly with the Targhee line and it looks to still be somewhat of a problem. 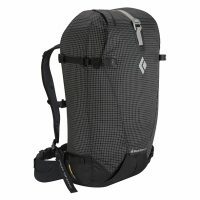 Back panel access is great, but oftentimes results in a less rigid, supportive pack structure, which can lead to discomfort while carrying heavier loads. We see this to some extent with the Targhee 45 and Poacher RAS 46, being the two packs in this test that feature full back panel access. 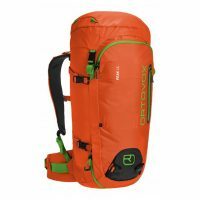 What's a backcountry ski pack? To spend the day skiing in the wilds of the backcountry means that you must rely almost entirely on what you bring with you. 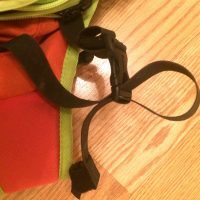 This is where a good backpack becomes a key component to the experience. 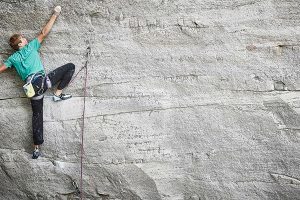 You have to have enough room to take everything you will need to be safe and well fueled, but not so much that you are weighed down by the obsurdity. As a general rule: the lighter the backpack, the less durable are. If you are out for a quick tour from the resort you can often get away with a small “slack-country” backpack or a skimo race pack. 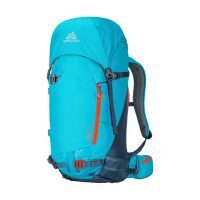 Of course, if you are out for a hut trip or an overnight you will need a durable pack that can carry all the necessities of overnight camping. 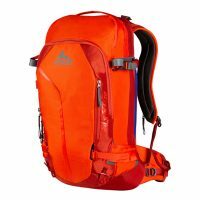 Deciding how you will use the backpack is the first place to start. From there you can decide what you need to put in it and what size you require.